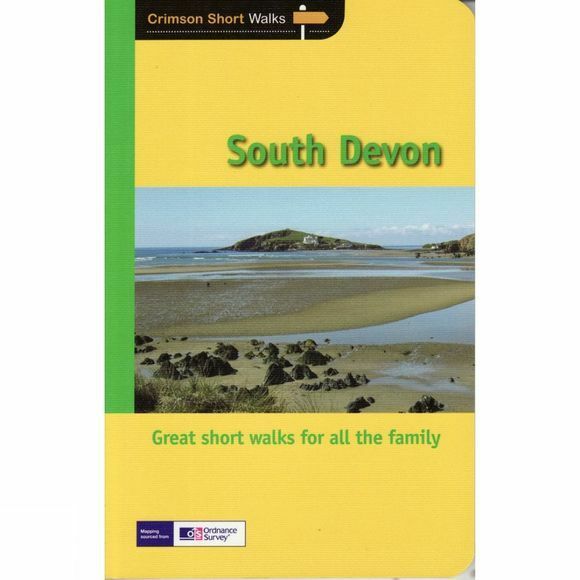 South Devon is famed above all for its magnificent rugged coast, stretching from Plymouth in the west to Seaton in the east, a coastline of imposing sandstone cliffs broken into by long winding estuaries and traversed throughout by the South West Path. Punctuating this coast are a series of popular seaside resorts, both large and small, historic ports and picturesque fishing villages. The many delightful and historic old towns include Totnes and Dartmoor and, above all, the cathedral city of Exeter. And do not forget that the local delicacies of cider, pasties and cream teas add to the overall enjoyment of a walk in South Devon.